China’s equity, fixed income, and currency markets are most accurately characterized as underdeveloped and illiquid at the present time, though certain segments of the market, such as equities and state Treasury bonds, are beginning to develop into increasingly reliable financing mechanisms. 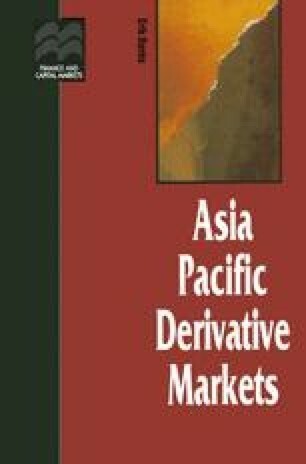 The underdeveloped nature of China’s financial markets has impacted development of the local derivative market; domestic derivatives are all but non-existent at the present time, with the exception of listed futures and listed equity warrants. Listed futures based on softs, metals and energy have been modestly successful (though very fragmented and the focus of speculative abuse, as discussed at length below), primarily because China features rather deep commodity markets. Domestic futures trading has attracted speculators who have been eager to employ the leverage of futures contracts to increase potential profits; this had led to bouts of speculative activity and price inflation in certain agricultural and energy commodities. The financial authorities are in the process of widespread reform of the local futures market in order to ensure its success and viability over the long term.